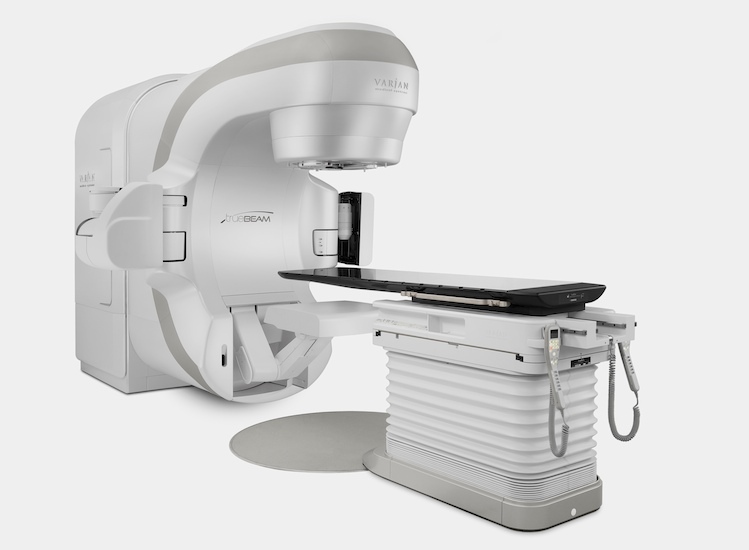 BMW Group DesignworksUSA had to figure that problem out when redesigning the Varian TrueBeam, a high-energy X-ray machine which treats tumors. Some say that the best industrial design is invisible, and if you notice it, something’s wrong. That’s seems especially true with medical devices, which most people only encounter when… well, something’s wrong. 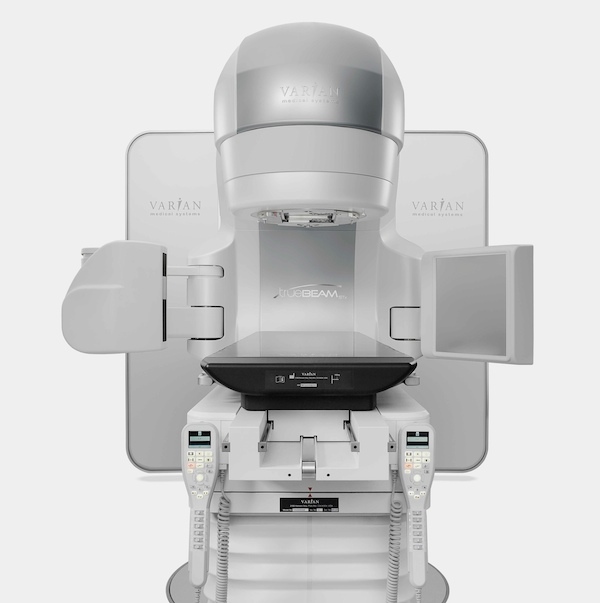 So when med-tech firm Varian wanted to redesign their line of high-energy X-ray machines (which are used to treat scary stuff like malignant tumors), they brought in the big guns at BMW Group DesignworksUSA. 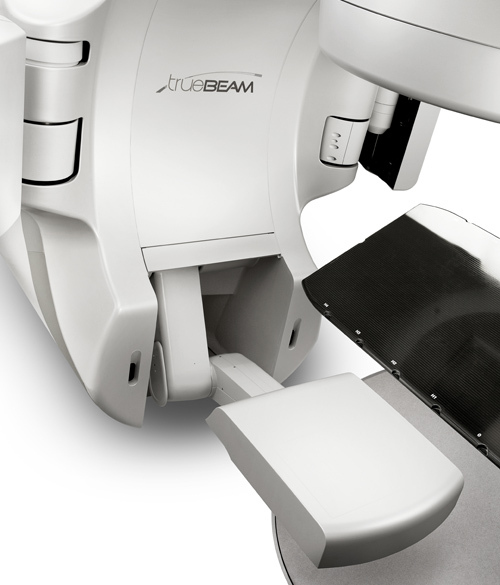 The result of their collaboration, the Varian TrueBeam, may not look much different at first glance from any other hulking piece of hospital equipment. But as with any effective industrial design, it’s the details that matter most. 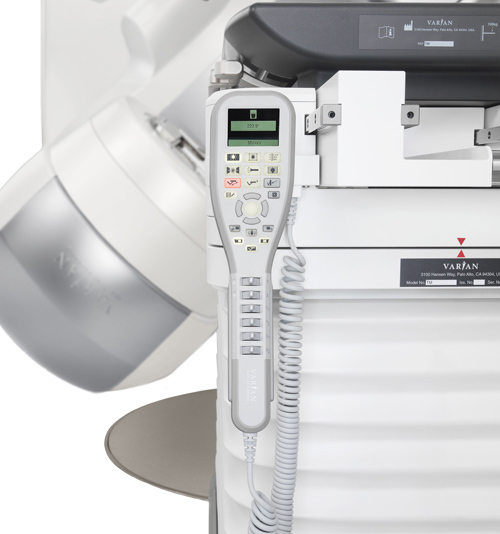 all images ©2010, Varian Medical Systems, Inc. All rights reserved. It sounds hand-wavey, but this is the same kind of nano-attention to detail that Steve Jobs applies to an iPad. Besides obvious connotations of cleanliness and clarity, the designers needed a white that would be neutral enough to fit into any hospital, while looking like a trustworthy, ultra-precision tool. “When they’re dealing with cancer, patients want to be reassured that they’re entering into a process that’s going to solve their problem,” Ryan explains. Bonus: the white color actually makes the entire device appear smaller. Battling cancer is no easy task for patients or medical professionals, but thanks to the sensitive attention to detail by BMW Group DesignworksUSA, hopefully the experience can be a bit less arduous.